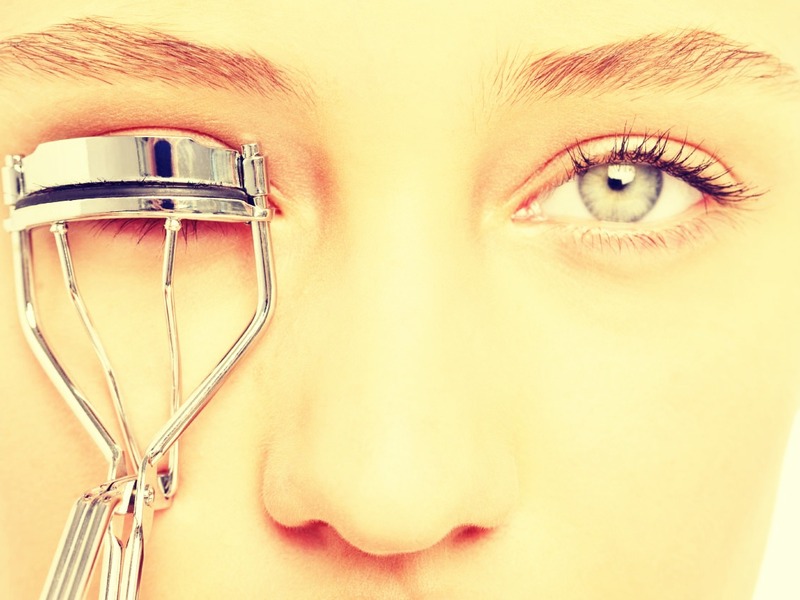 how to keep your eye lashes long all day? an eyelash curler always helps to keep your eyelashes looking long but ever notice at the end of the day they're back to their normal state? Here is how to fix this. 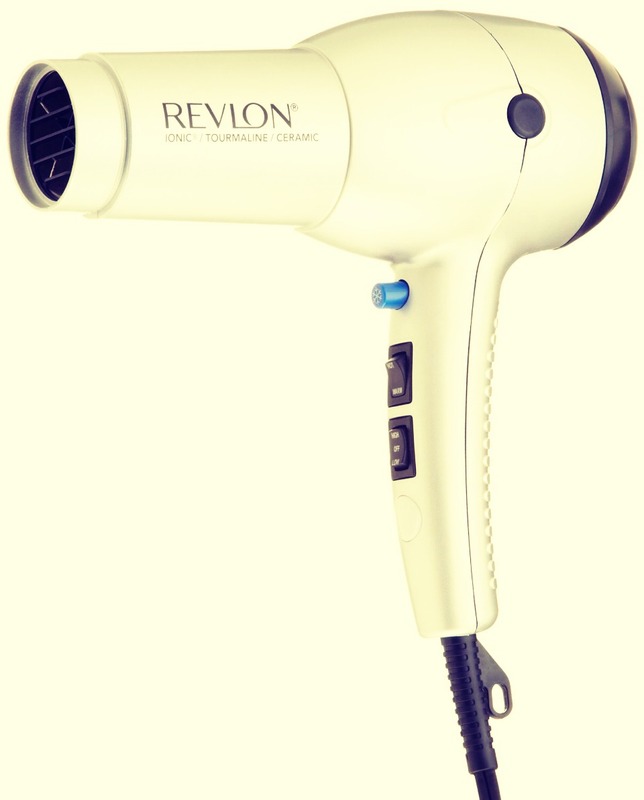 Use a blow dryer that you would normally use on your hair and blow your eyelash curler with hot air. When it is hot/warm, use it on your eyelashes to keep the effect lasting longer and better.